Natural Source Of Iodine Essential for a Healthy Thyroid. Ocean Pure Liquid Nutrition is a 100% NATURAL extract , all of the nutrients are naturally occurring. OVER 50 MINERALS AND TRACE ELEMENTS AND 22 NATURAL ORGANIC AMINO ACIDS PLUS NATURAL ORGANIC VITAMINS AND DIGESTIVE ENZYMES FROM THE PRISTINE WATERS OF NOVA SCOTIA. 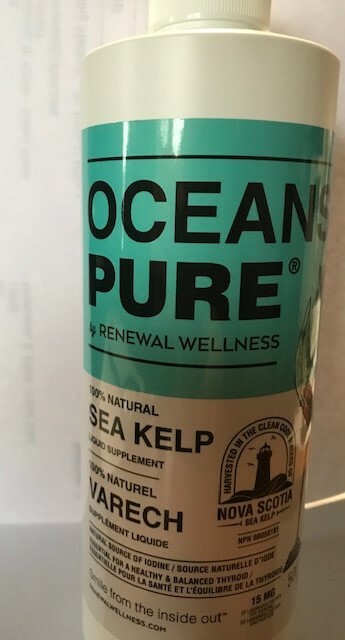 Ocean Pure Liquid Nutrition is the most bio available kelp product in the marketplace today. pleasant form of delivery for all the nutritional values of kelp. No more forcing capsules and pills down your throat. No more offensive aftertastes , Just 1/2 oz of Ocean Pure per day is all it takes. 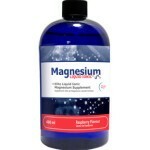 we added more active ingredients.You will get more value for your money.